See You Next Week in Chicago for Microgrid 2018! Seats Nearly Sold Out for Microgrid 2018. See You This Week in Chicago! Microgrid 2018 planners are urging those who want to attend this week’s event to register now. 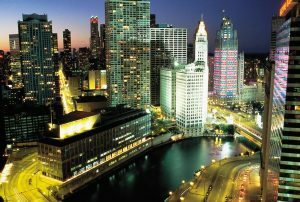 Seats are nearly sold out and tours are reaching capacity for the May 7-9 conference in Chicago. “Microgrid 2018: Markets and Models for the Greater Good” now features more than 95 expert speakers, among them microgrid operators, developers and investors, and utility and government leaders. The event also is attracting microgrid customers — such as universities, businesses, and airport and data center operators — who are coming to learn about microgrid technology. Here are just a few of the agenda highlights. 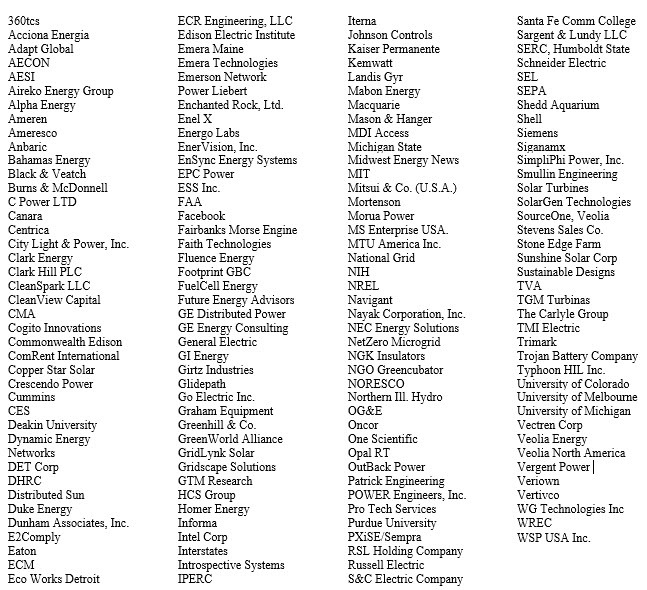 Here is a partial list of some of the companies registered to attend Microgrid 2018, which has substantial networking opportunity structured into the agenda. 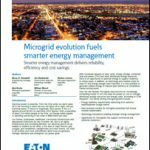 Learn more about Microgrid 2018. Register below or on the conference website. Microgrid 2018 is hosted by Microgrid Knowledge, the world’s largest news and feature site dedicated to coverage of the microgrid industry.